This workshop will address the connection between educator mindset and student achievement gaps. The achievement gap topic has been explored through many lenses, including political, economic, and pedagogical. Despite these sincere efforts, student achievement gaps in American schools are as large as they have ever been. 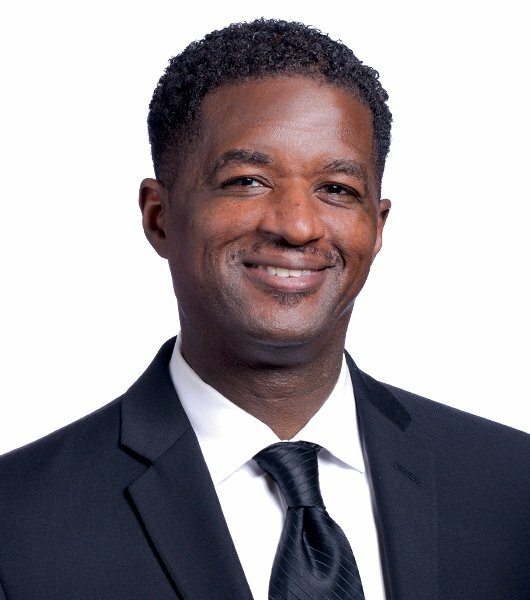 Dr. Muhammad’s theory is that none of these well-intentioned policies or strategies will have a fighting chance in an environment where the educators possess a Superiority or Victim mindset. A Liberation mindset is the key to unlock the potential of our staff and students.  The workshop experience will include examining current constructs and the mistakes of the past. Once we have confronted the mistakes of the past, we will start to examine our current reality and make concrete plans to create a Liberation mindset at our school. We recommend that the school send a diverse group of representatives, which could include teacher leaders, counselors, school administrators, and a district office representative. Understand the facts about the American achievement gap and the factors and conditions that create it. Recognize the power of educator mindset on professional practice and student performance. Experience how to assess the current mindset of your school or district. Create and learn how to apply a comprehensive school plan to transform your school into a Liberation mindset. These can be either hard copies or electronic copies. The equity work that we will explore will be very difficult if you do not bring or have access to this information while at the workshop. There will be a limited number of copies of Transforming School Culture, Second Edition available for purchase. As a reference for workshop attendees, Dr. Muhammad has provided Getting it Done, a 2008 conference report from Harvard University, to provide a theoretical foundation on effective systems/structures for addressing Achievement Gap issues. 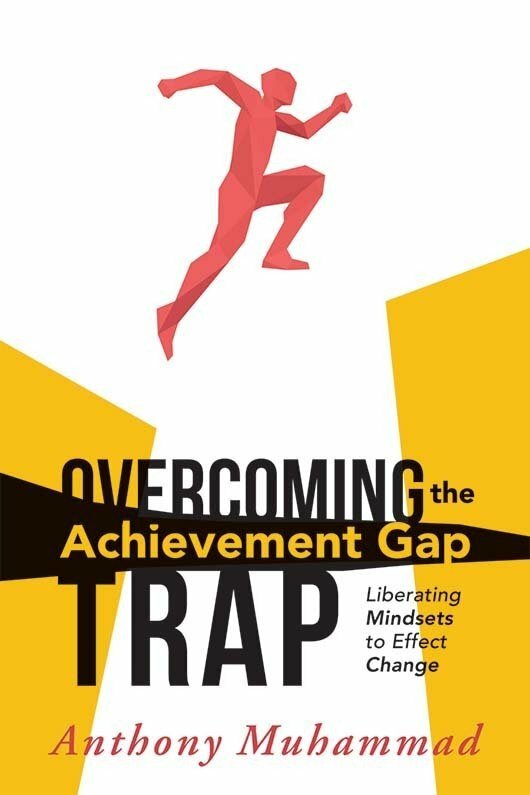 Explore strategies for adopting a new mindset that frees educators and students from negative academic performance expectations.